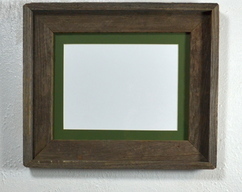 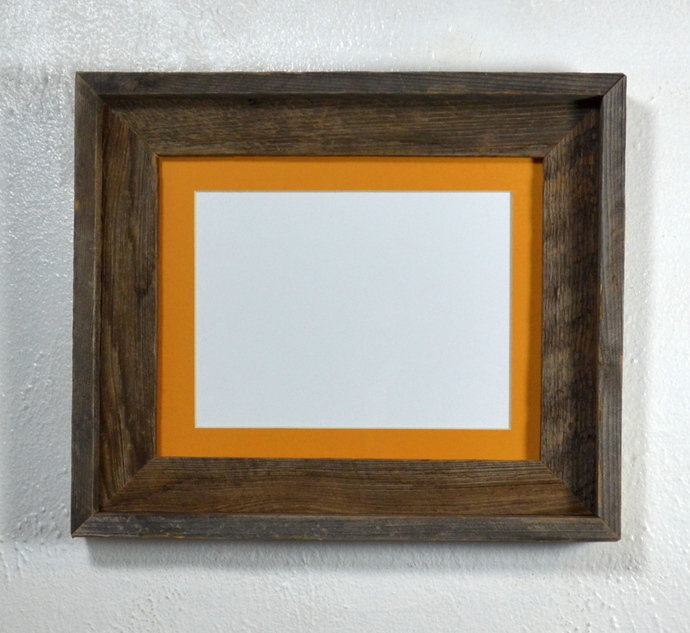 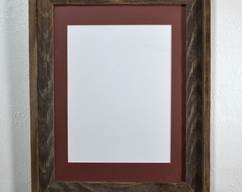 This wall frame has a beautiful natural patina! 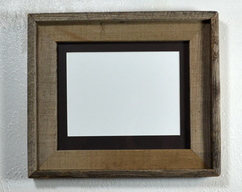 The mat opening can be 5x7,6x8 or smaller. 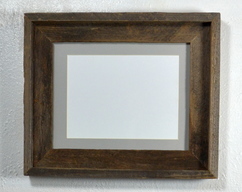 11 1/2 x 13 1/2 overall.